Frederick\’s five-year effort to identify scofflaw owners of rental properties and force them to bring their buildings up to city code will take at least 90 more days, but it has new direction. The medical license of a Frederick physician was revoked months ago, but a website is still advertising the doctor\’s services to those browsing the Internet. 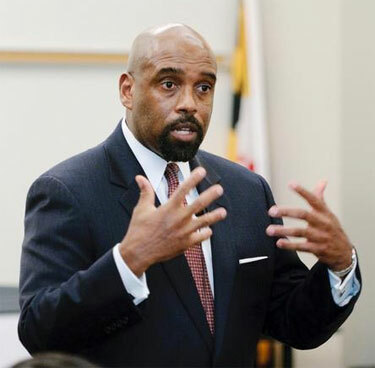 Frederick detectives are turning to an elite international crime-solving society based in Philadelphia to help them solve a more than 2-decades-old area murder. A Fort Detrick watchdog group is pushing for legislation that would require private, nonprofit and academic laboratories working with potentially hazardous materials to be licensed and regulated by the state. Changes to Thurmont sewer rates could become a reality for town residents as early as April. The City of Frederick announced the release of Transparent Frederick on Tuesday. The talk of the town in New Market is the return of a restaurant many consider the anchor of the town\’s retail main street. The economy has taken its toll on many businesses, and Treeland Nurseries is one of them. 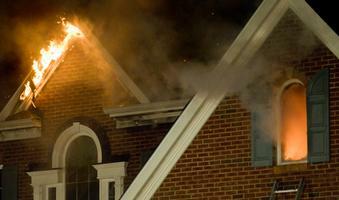 A fire caused heavy damage to a home in the 9000 block of Ritchie Court in Ijamsville Sunday night. 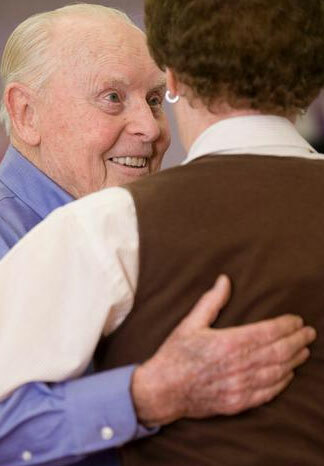 It took more than 70 years for Jim Jeffrey to get back on the dance floor. Now, nothing holds him back. The Maryland Department of the Environment is looking into \”potential violations involving operations and procedures\” related to a municipal waste incinerator at Fort Detrick, a state spokesman said this week.